We are Certified Affordable Housing Providers! You may be like a lot of people who said home ownership was not possible. We make home ownership possible with our programs and we have helped many people like you buy a home. Find out which programs you qualify for and to schedule a time to view a home, fill out the questionnaire and get started on the Path to Home Ownership﻿! You may even be able to qualify for a down payment grant! And even if you don’t qualify right now, one of our team members may even be able to work with you to help you qualify! 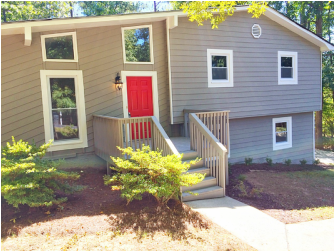 Scroll down to see all of our available homes! On the fence about being a home owner? Check out our Rent Vs. Buy page to learn more! Save big money with good credit! 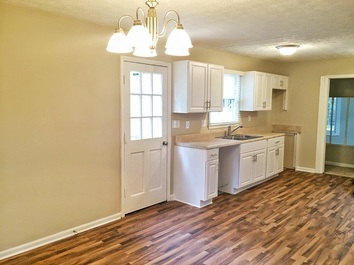 Be sure to check out more available homes on the next page! You could own this home for $700/month or less if you qualify for financing - contact us today to find out if you qualify! Even if you don't qualify right now, we will work with you to help you qualify! This 1,680 square foot house sits on a 2,653 square foot lot and features 3 bedrooms and 2.5 bathrooms. Nearby schools include Heritage Elementary School and Seeds Of Promise Christian Academy. 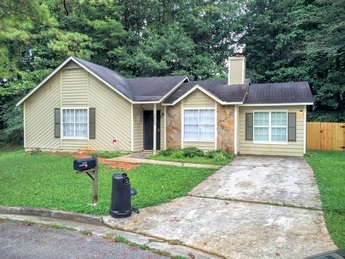 2835 Windsor Forrest Ct is near Delta Air Lines Headquarters, Morehouse College and Spelman College. 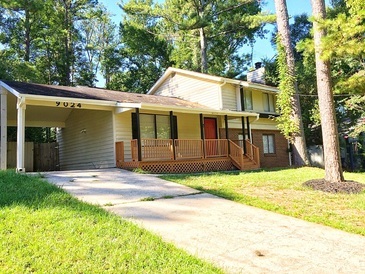 You could own this home for $750/month or less if you qualify for financing - contact us today to find out if you qualify! Use the large backyard to host your house warming party! You could own this home for $800/month or less if you qualify for financing - contact us today to find out if you qualify! Quiet home in excellent condition and renovations at the end of a cul de sac close to shopping, interstates and schools! 3 miles to Stonecrest Mall, Sam's Club, Dillard's, Kohl's, Olive Garden, Panera bread and more! Ask us about our stainless steel appliance package options - often included in rental price. 2.8 miles to Stonecrest Mall, Sam's Club, Dillard's, Kohl's, Olive Garden, Panera bread and more! 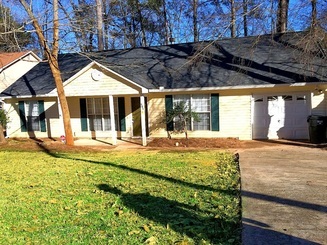 Home located in convenient location in established neighborhood. Gorgeous new homes down the street! Close to schools, shopping, restaurants. 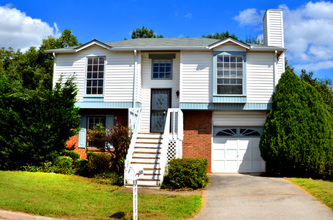 3 min to Starbucks, Publix, Kroger, Ingles, Banking, Restaurants and more! 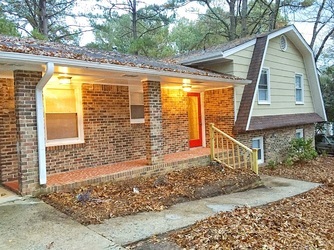 Home rests on large level lot with detached garage/ storage building behind home. 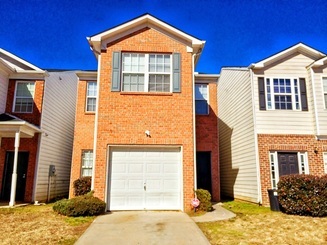 3-5 min from Lithia Springs Shopping Center, McDonalds, Kroger and more! 13 min to Arbor Place Mall - Forever 21, Old Navy, JCPenny, Sears, Dillard's, Bed Bath & Beyond and many many more! 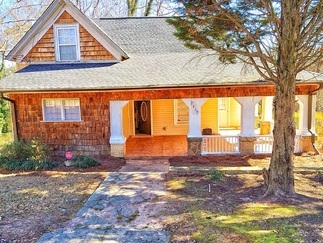 This beautiful 1894 Sq Ft home in established Cobb neighborhood on 0.2 acres is fully renovated with updated kitchen, new landscaping and contemporary remodel. New flooring, carpet, paint and light fixtures throughout! 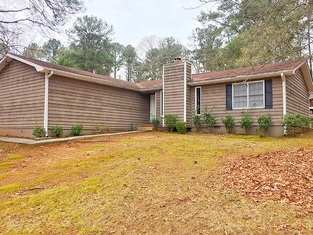 Close to shopping, interstates I-20, 278, I-285, and East-West Connector and Cobb County schools! New appliance add on installation options such as dishwasher, gas range, microwave and refrigerator. This home is in pristine condition waiting for you! Schools recently recognized by Georgia Department of Education for highest progress! 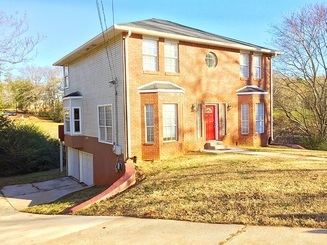 This lovely brick faced tri level home in optional HOA community with 2 car garage sits at the end of a cul de sac. 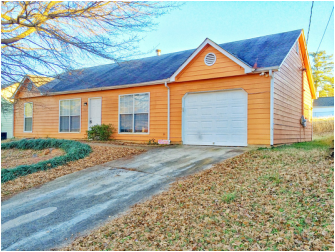 Home features recent renovations, a large refinished second story deck, large kitchen with oak cabinets, and 9 ft ceilings. The large living room features a marble faced fireplace. Larger lot with recently re-poured driveway and retaining wall. Great location, 3 bedroom 2 bath home, quiet street, fireplace in the family room, eat-in kitchen area. 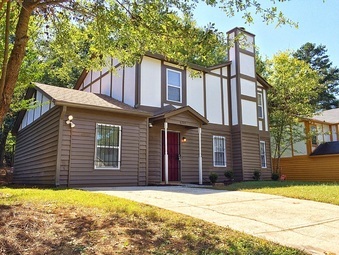 Walk to shopping, convenient to schools. Ready to move forward? Click to get started!